Headstone Tennis Club (HTC), established in 1910, provides a welcoming and friendly environment for tennis players for all ages and abilities. 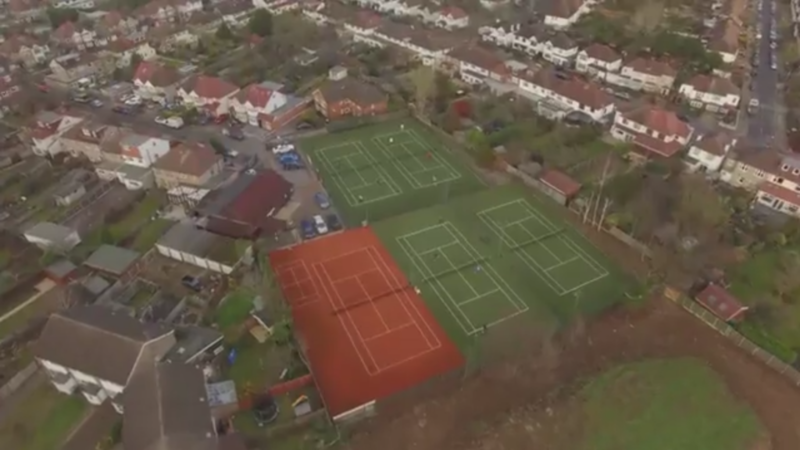 Courts are available all year round including organised social sessions, coaching and competitive tennis. At its core, HTC is a tennis club, but at its heart HTC is a community, bringing together families and creating lasting friendships. Run by its members, HTC is a community, bringing together families and creating lasting friendships through tennis, social events and a number of extra-curricular activities. HTC Tip: We do more than tennis… as well as our Club Calendar packed with events throughout the year, there is a great selection of Clubhouse Activities to keep you busy between matches.